Nearly 1000 people were killed by police in 2018, virtually the same number as 2015, 2016, and 2017. The country has focused on this issue since the 2014 Ferguson protests, but has policing in America changed at all? This panel will explore the state of policing in America and the challenges of police-community relations. 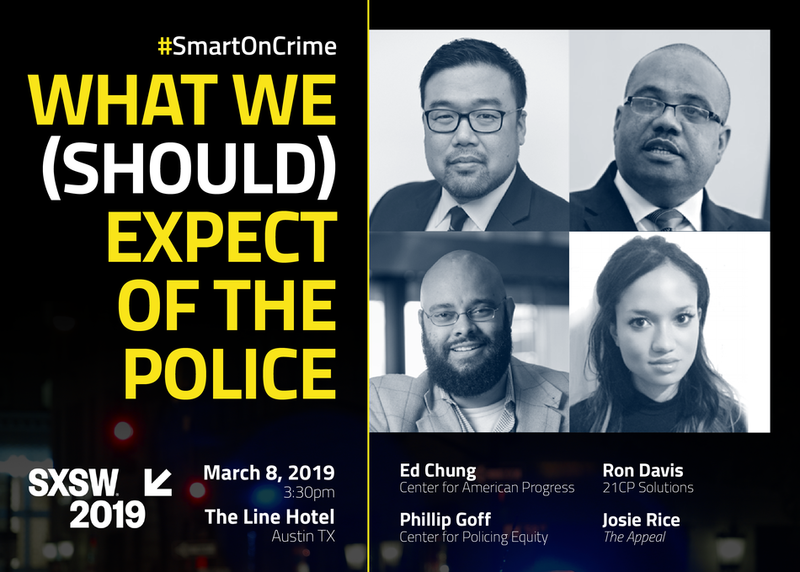 Panelists include a former police chief/head of the Obama Policing Task Force, a nationally renowned researcher, a journalist and activist and a former civil rights prosecutor.